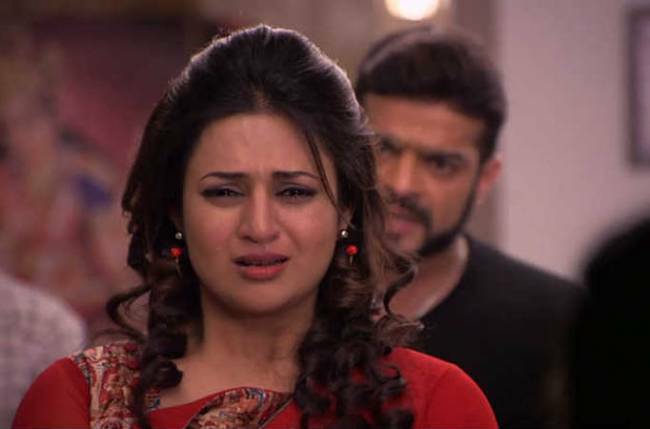 MUMBAI: Yeh Hai Mohabbatein on Star Plus has always been a visual treat with a plethora of twists and turns. The current drama has turned the lives of Raman (Karan Patel), Ishita (Divyanka Tripathi), Pihu (Ruhanika Dhawan), Ruhi (Aditi Bhatia) and others upside down after the leap. Adi (Abhishek Verma) has been shot down with Ishita’s consent and this has not gone down well with Raman. Also, Simmi (Shireen Mirza) made a wicked move because of which Pihu was arrested and sent to a juvenile prison. In the upcoming episodes, Pihu will finally be bailed and the first person to meet her will be Ishita. Being a mother, she will cook for Pihu and the two will spend some good time. Learning this, Raman will be highly disappointed to an extent where he will lock Pihu in a room once she gets home. It will be Ruhi who will then come to Pihu’s rescue. Ruhi will then explain Raman that Pihu is too young to understand what he is trying to communicate. Miffed with the entire incident, Raman will once again turn towards alcohol and after getting drunk he will reminisce the past. Ruhi too will be emotional and will recollect the good old days.